Good old fashioned customer service. While our website can do many things we still love to see our clients face to face. With four locations in Manitoba and Saskatchewan and a team of dedicated imaging experts, we are ready to assist you in any of your imaging needs. Bring us your project today! We accept digital camera files in many ways: camera memory card, on CD, floppy or Zip disk. Files can be sent online via the Don's Online Print Service or with our in-store kiosks. Order prints from digital files from our online system HERE. We also have in store print ordering kiosks for regular prints and instant print services up to 8x10 at all locations. We make prints from all types of film. 35mm, 120, 110, 126, APS and just about any odd size negative you could find. @2.00 per image additional charge on CUT 35mm and all 110,126,127,620 and other odd sized negatives. Other prints sizes available on request; please ask for a quote on your special size needs. We make prints from 35mm and 120 and just about any other black and white negative you can find. Prints are made on colour Kodak photographic paper and each print is adjusted for density. 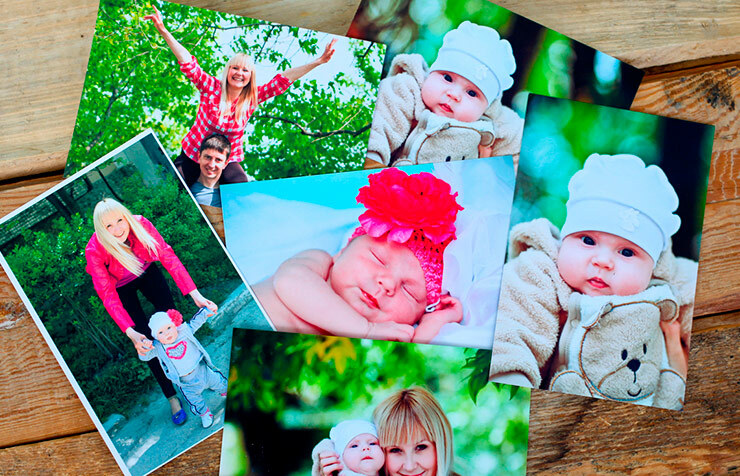 We scan photographic prints ranging in size from wallets to 8x10 in colour or B&W. Images should also be free of dust, free of tears, tape, staples and any other defects that can interfere with the scan. What else do we suggest?